Custom cabinetry can transform the look and feel of your home, from elegant and functional kitchen cupboards to timeless and practical built-in shelving for your dining room, living room, bedroom, closets or home office. We can custom design specialty cabinets to display family heirlooms, maximize closet space, and design decorative storage benches for the entryway or window seats. From wall units, custom cabinetry and shelving to customized closet organizers, paneling to inset pieces, our carpenters are ready to meet and exceed your expectations. 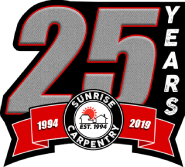 Beauty and function are the most important aspects of custom woodwork and cabinetry, Sunrise Carpentry is dedicated to taking the time to learn what your family needs and then build the perfect, personalized pieces for your home. Sunrise Carpentry experts will guide you through the selection and design process, customizing each detail to suit your needs. With onsite manufacturing in our Westchester County workshop, Sunrise Carpentry guarantees a high-quality product from design to finish. 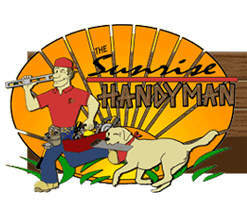 Sunrise Carpentry selects special or unusual woods based on color, grain and quality and then hand-finishes each cabinet to your desired style. 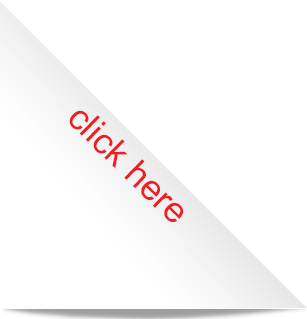 Contact us and talk to our cabinetry experts today. Learn how our custom cabinets can enhance your home or office and improve its functionality. No matter the size of your kitchen, there never seems to be enough storage space. Our custom cabinets and shelving solutions can help you take advantage of unused, unclaimed wall or corner space. Open shelves display cookware keeping them within easy reach when you need them. Custom woodwork of any kind brings a natural warmth into your home and adds a decorative flair to your kitchen or bathroom.